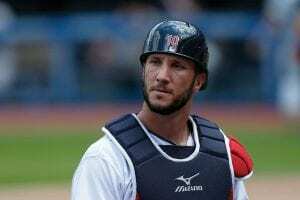 Cleveland Indians catcher Yan Gomes quotes Philippians 4:13 in his Twitter bio—“I can do all things through Him who gives me strength”—an admirable display of humility considering his many accomplishments. Gomes is the first Brazilian-born player in Major League Baseball history. 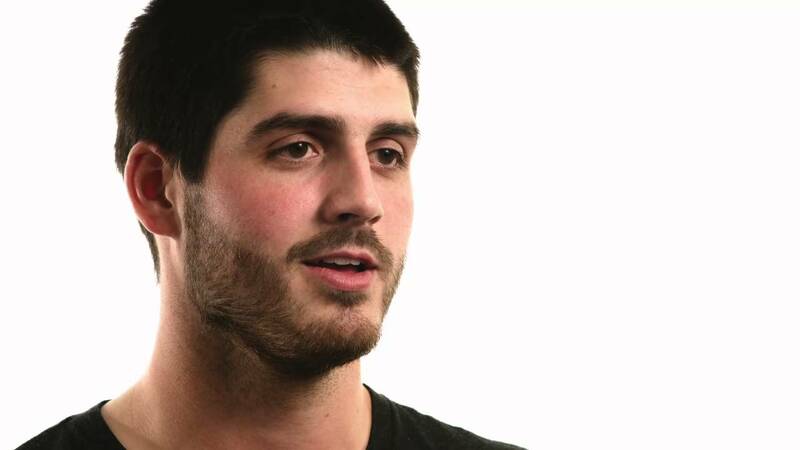 His family moved to the United States when he was 12, and Gomes further discovered his baseball talent at Miami Southridge High School. 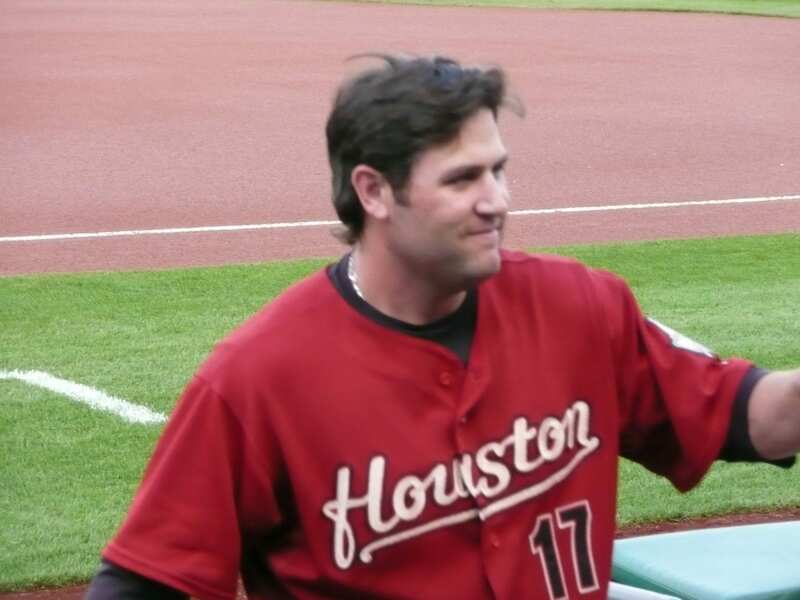 He then played collegiate baseball at the University of Tennessee and Barry University before being drafted by the Toronto Blue Jays his junior season in the 10th round of the 2009 MLB Draft. His rollercoaster journey in the minors eventually led to him making his first MLB debut in 2012, where he not only got his first major league hit but also became the first Brazilian-born player in major league history. Later that year, the Blue Jays traded Gomes to the Cleveland Indians, and he has been there ever since. In 2013, Gomes helped the Brazilian national team qualify for its first ever World Baseball Classic. And in 2014, Gomes and the Indians finalized a six-year, $23 million extension. 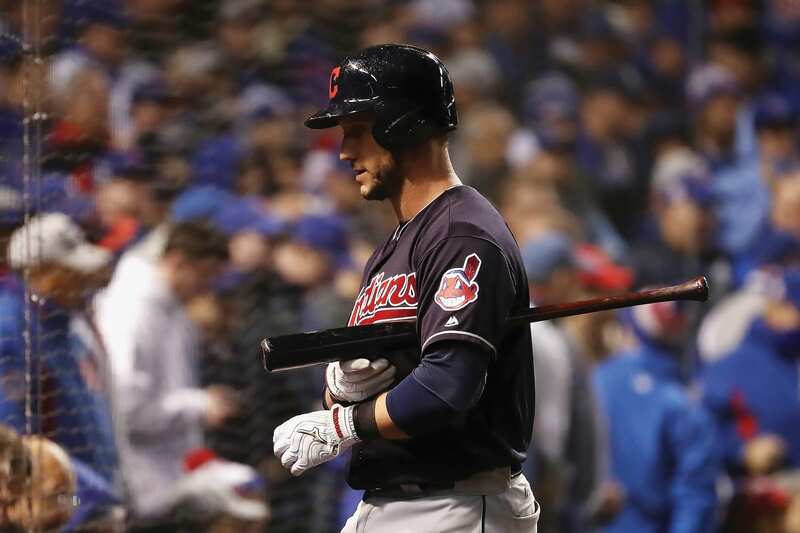 Though Gomes was expected to be out until next year due to a non-displaced fracture in his right wrist in July, he returned in late September and impressively made some appearances in the Indians’ historic postseason. Despite his up-and-down journey the last four years in baseball, Gomes says that his faith has helped him remain steady amidst the demotions to the minor leagues and despite his recent injuries.